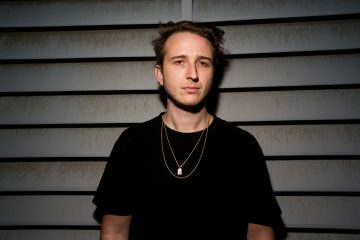 The next edition of RL Grime’s incomparable Halloween Weekend pregame mix is upon us, and the best way to get ready for that is with more pregaming and more RL Grime mixes. The interesting thing about looking at these past recordings is looking at the evolution of the artwork. The 2012 cover is a clear tribute to the inspiration behind Henry Steinway’s Trap inspired alias’s name. 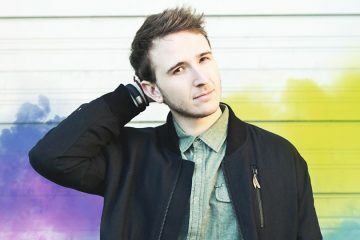 This evolves into an even darker and more stylized black and white portrait of the artist, then becomes a realistic photo of himself for 2014. The next year is when we saw him really come into his own both musically and in the sense of the Halloween mix artwork, dropping one hazy show photo in 2015 and another spooky show shot for last year’s mix. The thought of how next level Halloween 7 is going to give us the shivers already. Listen to each mix one by one below if you dare.